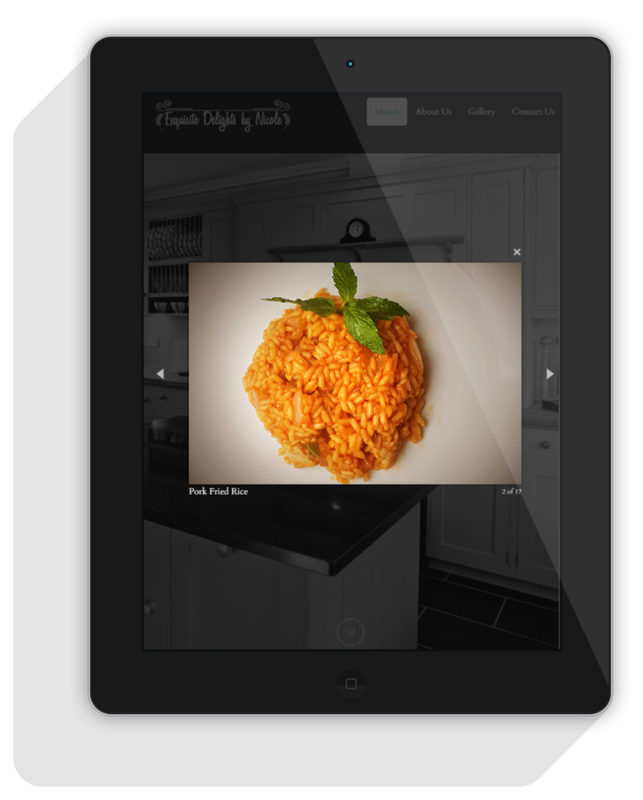 Generate a custom online presence for a small home based catering entrepreneur in a budget. 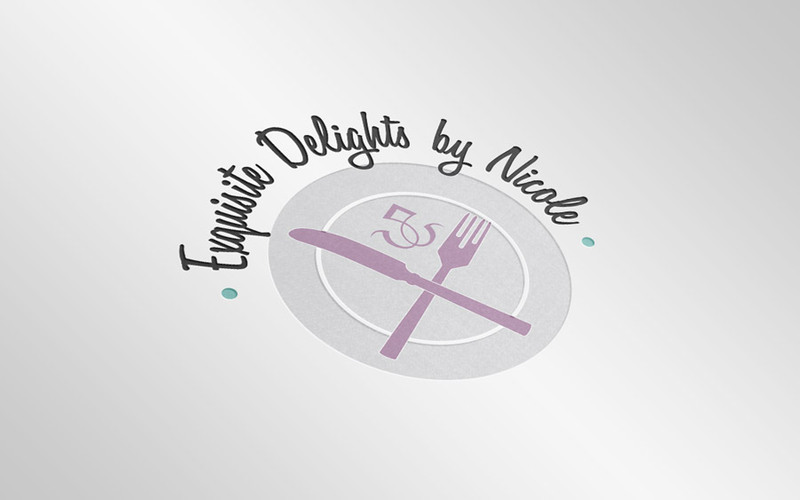 She was looking to generate revenue with her cooking skills. 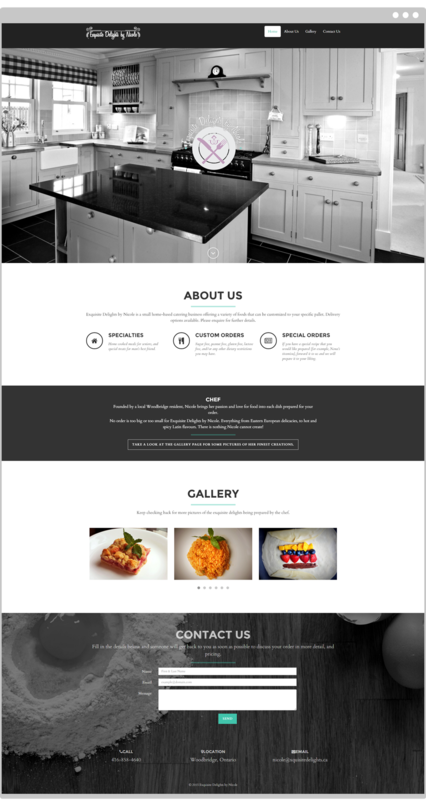 Design and build the corporate imagery and website for the client, as well as building a responsive website that served as a showcase of her business, with an emphasis on her cooking delights. 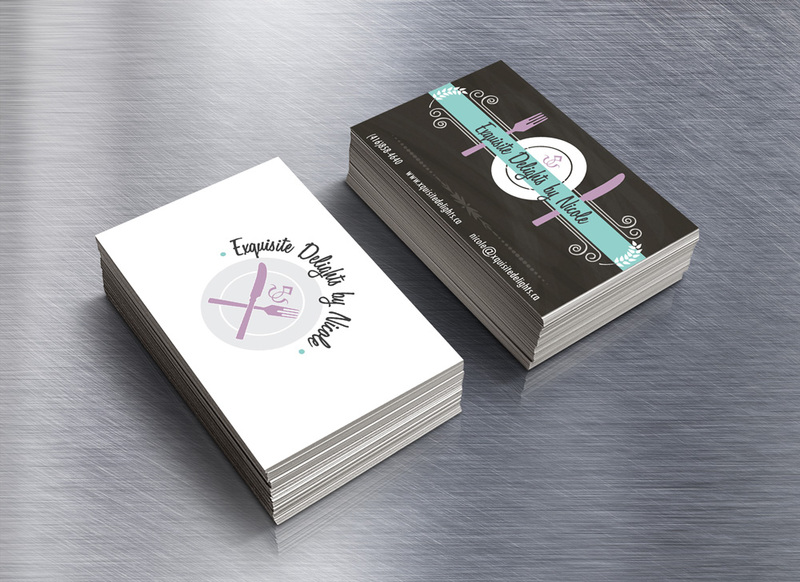 It consisted in a bi-weekly revision process, in which in less than a month, she was ready with Logo, Business Cards, and a responsive website.